5 Anti-Aging Skin Hacks for Fall! 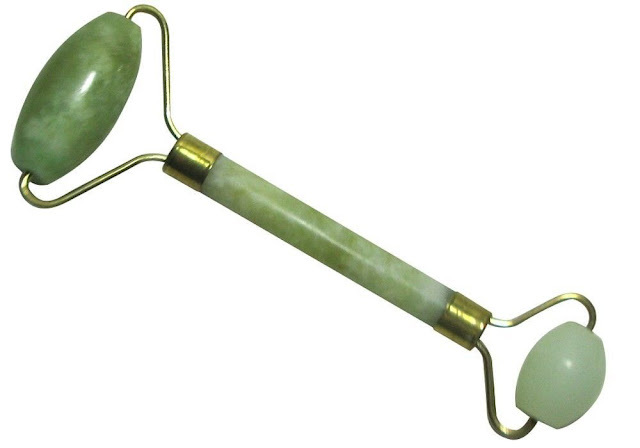 There are plenty of different facial massage tools and rollers on the market but the Jade roller is certainly one of the more popular (and affordable) ones. (On Amazon, most of them are $5-$25.) 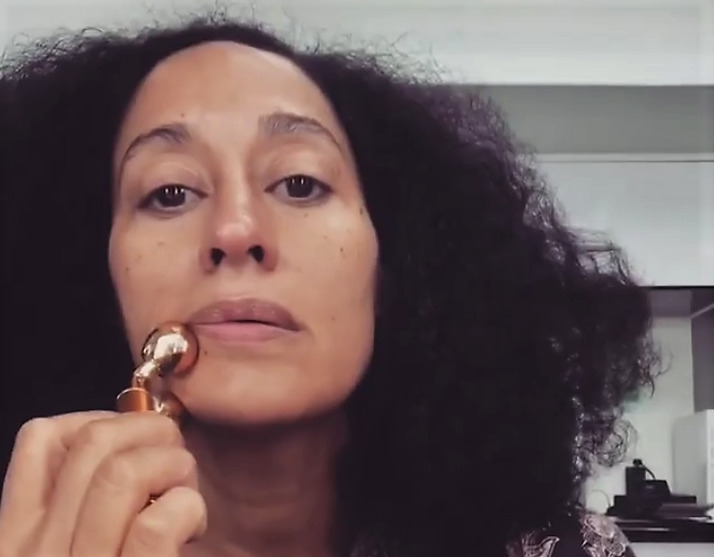 You’ve probably seen Jade rollers somewhere on Instagram by now—I was hooked when I saw Tracee Ellis Ross using one while getting her hair done, improving the look of her skin one jade-roll at a time. Jade rollers promise multiple benefits, including diminishing under-eye circles and puffiness and minimizing the appearance of fine lines and wrinkles—ultimately de-stressing the skin and improving its overall health. So get yourself one of the jade rollers asap, even just for the way it feels. Your future skin will thank you! 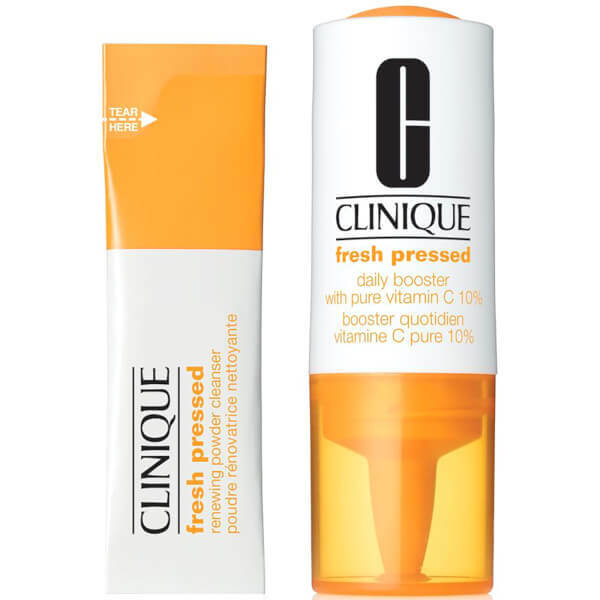 Wait, are you really still not using Vitamin C? An anti-aging skincare routine is really incomplete without it. Vitamin C is an antioxidant that is needed for collagen production and helps prevent sun damage, hydrate the skin, fade brown spots and acne scars, reduce redness, and ultimately slow the aging process. Vitamin C Serums will give you brighter and firmer skin and also decrease the appearance of fine lines and wrinkles. 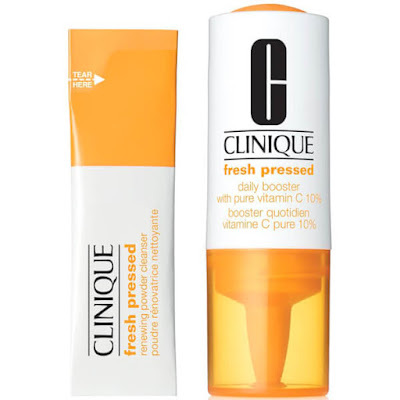 There are plenty of them on the market, including Clinique’s Fresh Pressed Daily Booster with Pure Vitamin C, which retails for around $27. A lot of skincare routines are focused on exfoliating the skin in order to make sure you get rid of all the dirt, oil, and makeup. While that’s true and necessary, sometimes we focus way too much on exfoliating, or often use harsh cleansers in an effort to maintain clear skin. It’s more important to strike a balance between deep cleansing the skin and incorporating a gentle cleanser in the mix as well in order to keep the skin moisturized, supple, and calm. You really only need to exfoliate about 3 times a week and it is ideal to use it at night. In the morning, try to use a gentle cleanser just to refresh the skin, as it shouldn’t really be that dirty anyway if you cleansed it the night before. 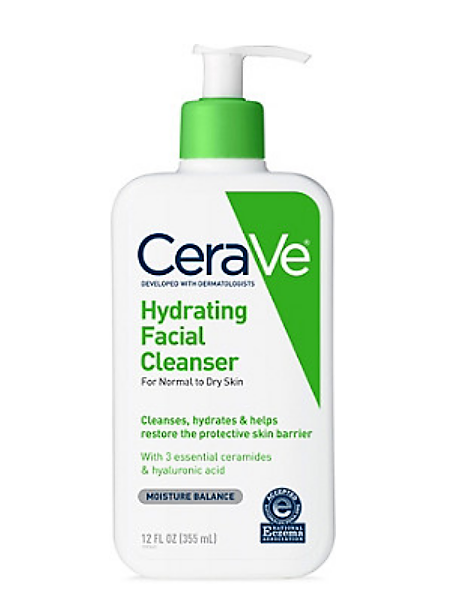 My daily cleanser of choice is CeraVe’s Hydrating Facial Cleanser for Normal to Dry Skin ($10.98). It’s almost like a cream cleanser and really gets the simple job done of preparing my skin for the day without drying it out. So make sure that you are not using only harsh or exfoliating cleansers in your routine. 4. Don’t Forget the Aloe! The hype of aloe has died down somewhat since it was all over the web last year but this isn’t an ingredient to cast aside with all your other overly hyped up products. Aloe is an immensely hydrating and powerful agent for the skin. It promotes the overall health of your skin and will definitely help turn back the clock as our skin is constantly faced with the threat of aging because of the environment, stress, dirt, oil, makeup, and other components. Aloe vera rejuvenates the skin and with continued use overtime, you will find that your skin will become softer, have more elasticity, be less prone to acne and if you have dark marks or scars, they will begin to fade! I like to use Lily of the Desert’s 99% aloe vera gelly but there are others on the market that are just as beneficial! 5. De-stress Weekly with Masks! When it’s all said and done, one of the best things you can do for your skin is relax. Many of us love masks but rarely find the time to fit them into our beauty regimen. Make time for some self-care and de-stress with a moisturizing mask, which you can find in any drugstore, TJ Maxx, Ross, or Marshall’s. All of my favorite masks are by Freeman Feeling Beautiful because they have such a wide variety at Ulta and unlike one-time use masks, they are super affordable and can last a long time. You work hard and your skin needs and deserves a break! Take some time to pamper your skin: it will only thank you for it later.